1 of 15Location, location, location! 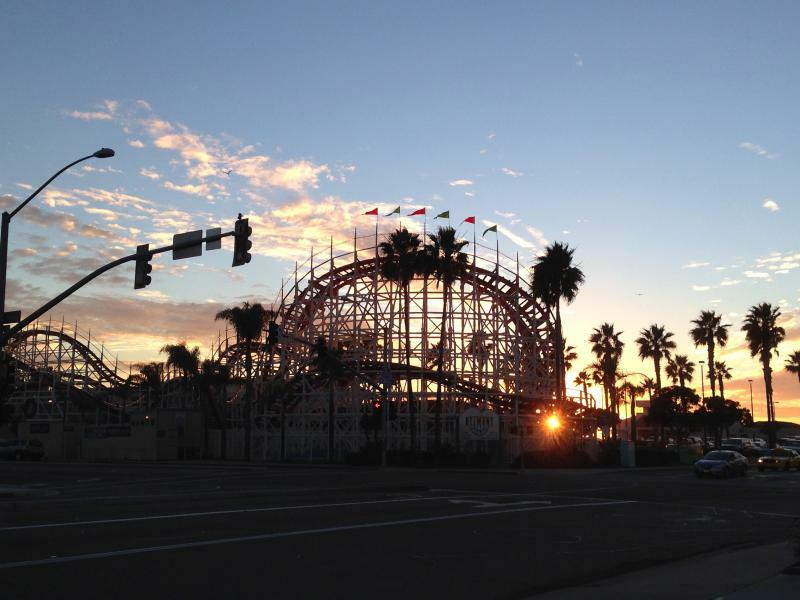 Just a block away from the Mission Beach roller coaster! Please e-mail me a copy of your driver's license, at your earliest convenience. Enjoyed our time at the cottage. Great location close to the ocean and the bay. 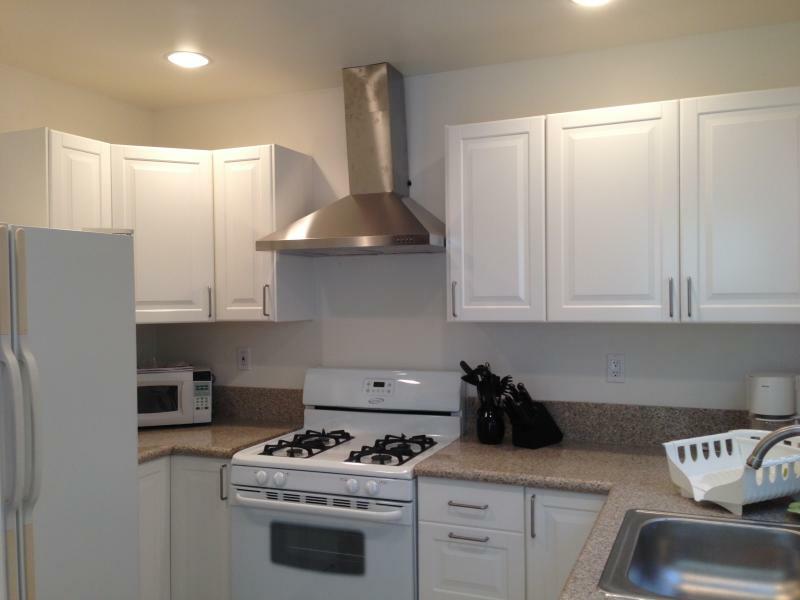 Owners have everything you need for your stay and a big plus having a garage. Beach rental right off Mission Bay - Perfect location.